An Ancient Solar System...: Space: A blizzard of rocks? ...or, if they've read a little bit more, they think of a doughnut shaped belt of a few thousand rocks going around the Sun. 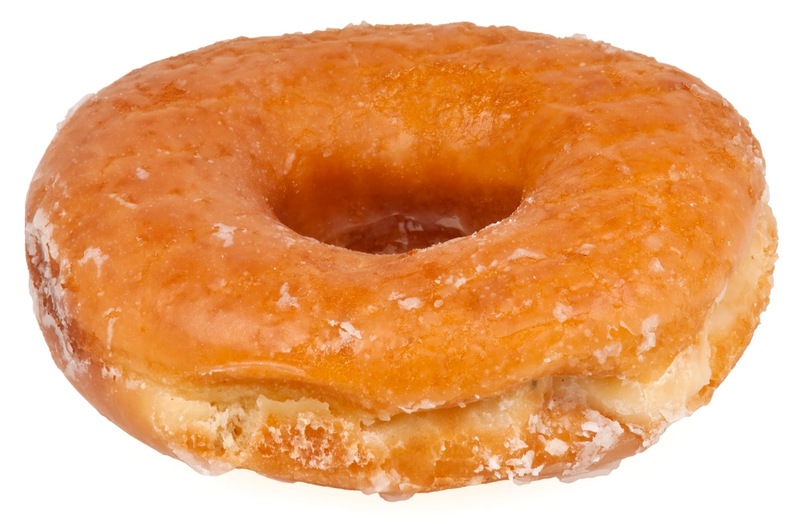 OK, not that much like a doughnut shape. Mmmm, doughnut. Take a hailstorm, and separate each of the hailstones by kilometres - but keep the number of hailstones the same, so the storm is now huger than worlds. Scale it all up again, so the 'hailstones' can be up to hundreds of kilometres wide, and travelling at tens of thousands of kilometres an hour. Now keep the storm running for billions of years and fly in circles through it. That's what you (and me, and all of us) are doing right now - planet Earth is zooming in circles through space, through a storm of flying rocks. Video above: The Leonid meteor shower - the Leonids are a stream of dust and debris left behind by comet Tempel-Tuttle, so what you're seeing here are pieces of comet raining out of the sky. That's fine, and beautiful. Whole comets raining out of the sky would be more of a problem... Video courtesy of Space.com. Above: A van-sized asteroid explodes over the city of Chelyabinsk, Russia. ....to the once in a hundred thousand years mega impact, or even bigger, that can kill off whole species. But asteroids aren't simple bad news: They also delivered the water and organic chemistry that enabled life to get a toehold on ancient Earth. They may even have warmed Mars enough to make it habitable, once. Today they bring us a free way of exploring worlds billions of miles away, and even worlds that were destroyed long ago. And some people are hoping the could become a source of material we can use to expand our space economy. 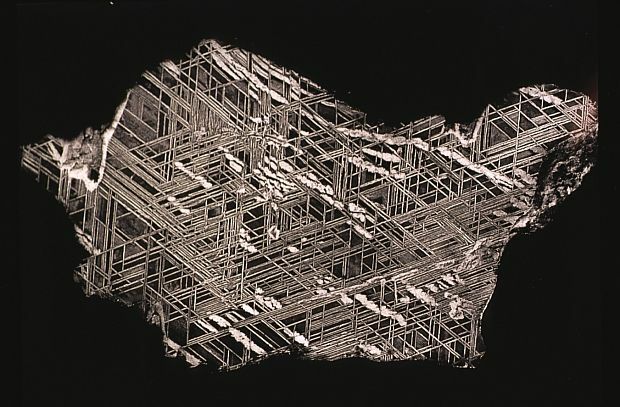 Image above: A cut and polished nickel-iron meteorite, showing the strange Thomson structure that occurs when the metal has cooled very, very, slowly, under microgravity - which means in the dying core of a protoplanet. Bits of the iron cores of protoplanets just fall out of the sky! But it's too rare to justify always wearing a hard hat. And a hard hat wouldn't be much good against most of these things anyway.